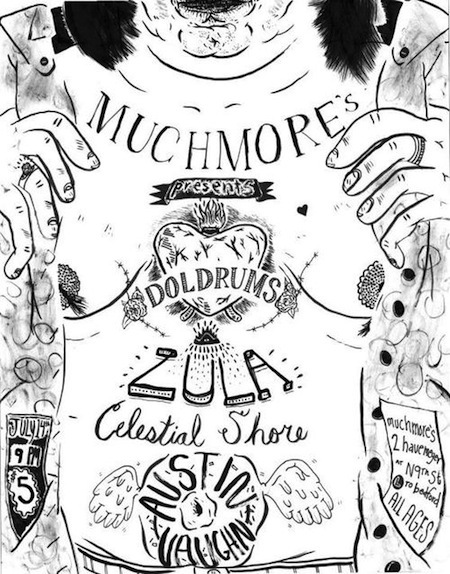 Brooklyn’s own Zula is hard at work finishing up their first full length LP. They were kind enough to send over a sample of what they are working on, and we are psyched to share it with you, but you are going to have to wait until they are finished. 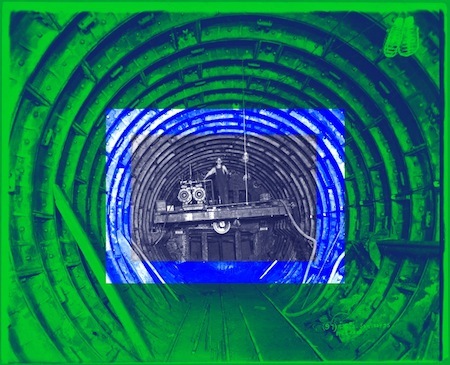 Here is a recent digital single from Zula, that is a “NYC-view of decaying modern systems in a machine style”. You can download more Zula @ zula.bandcamp.com.